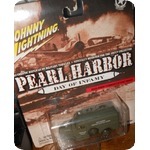 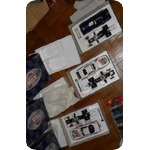 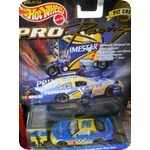 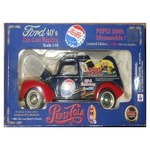 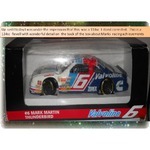 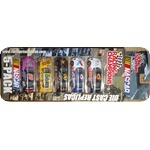 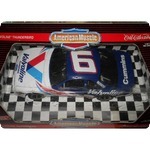 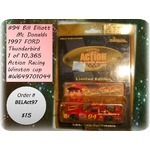 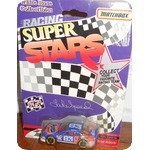 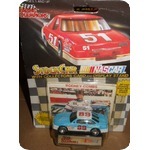 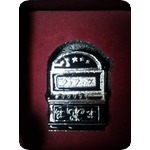 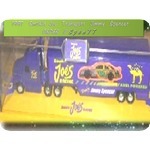 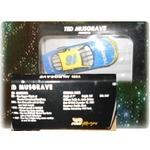 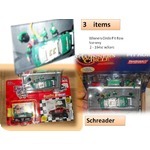 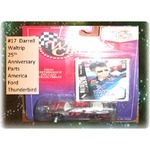 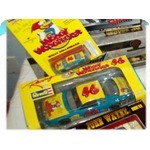 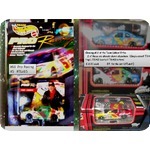 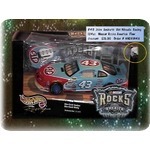 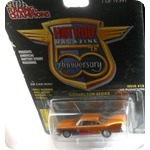 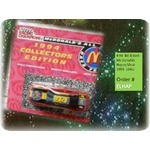 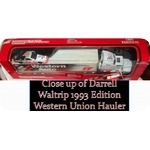 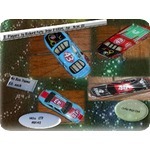 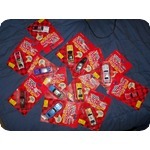 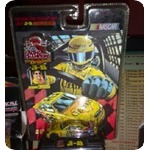 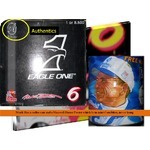 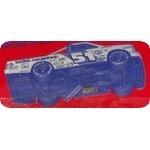 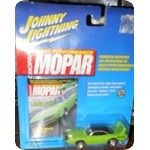 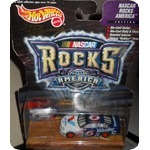 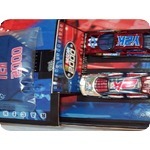 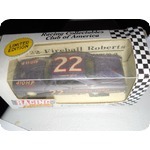 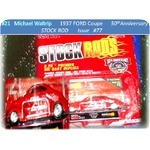 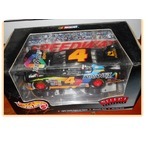 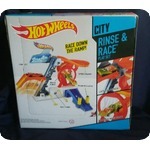 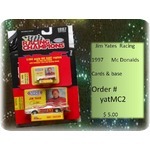 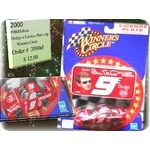 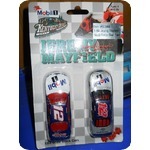 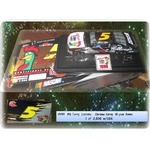 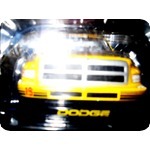 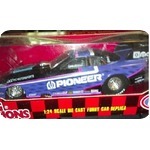 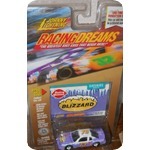 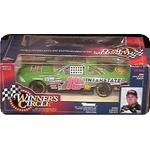 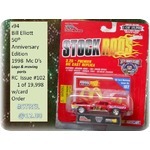 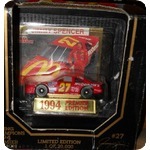 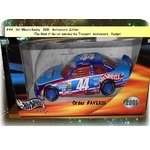 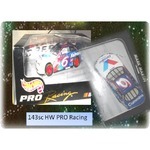 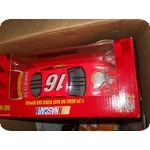 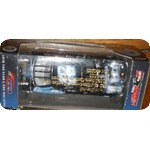 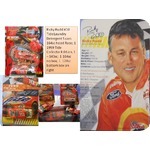 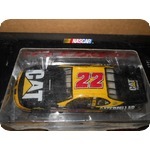 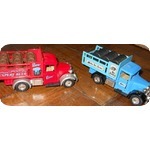 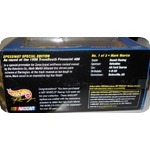 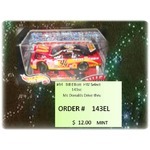 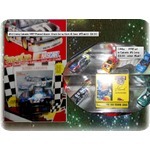 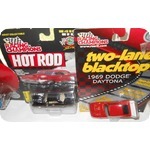 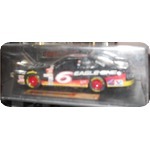 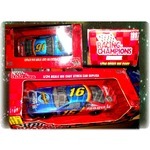 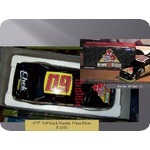 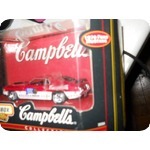 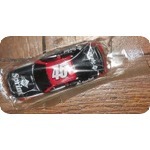 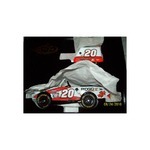 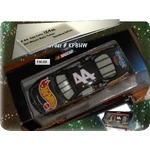 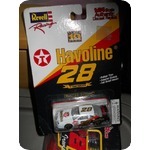 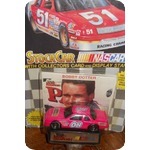 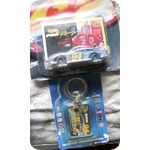 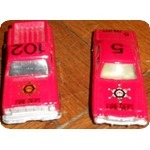 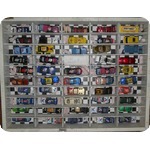 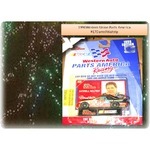 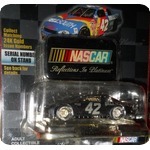 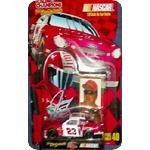 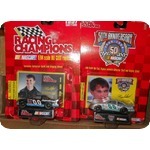 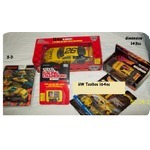 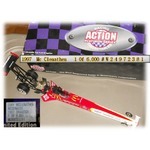 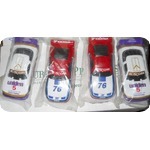 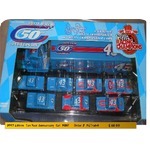 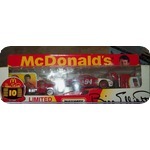 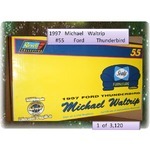 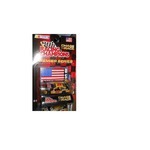 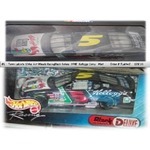 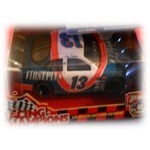 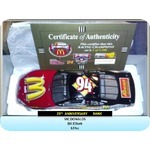 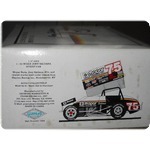 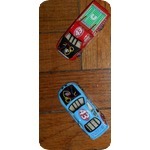 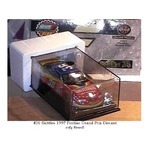 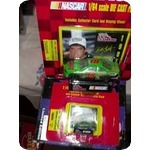 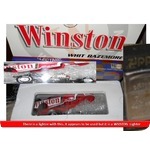 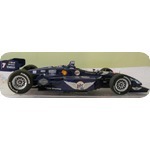 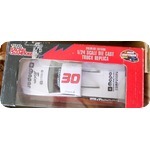 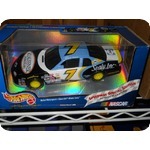 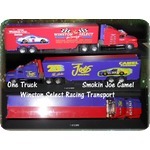 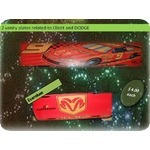 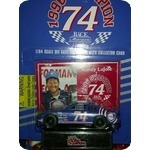 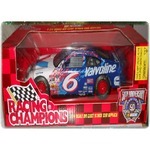 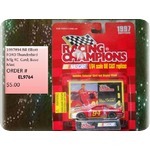 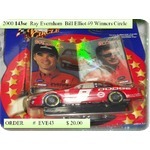 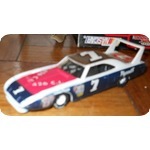 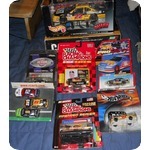 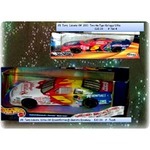 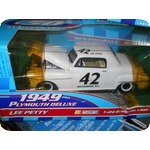 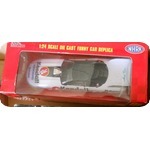 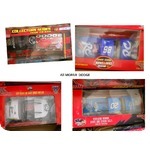 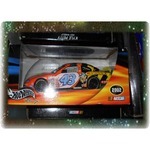 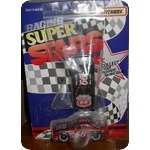 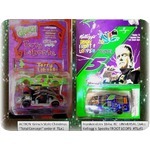 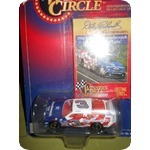 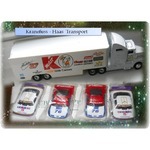 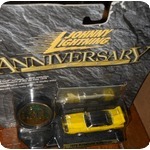 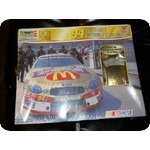 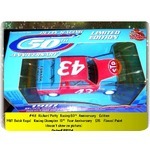 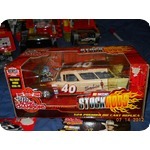 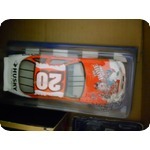 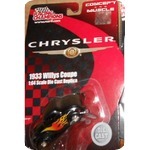 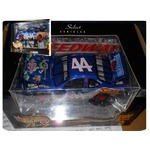 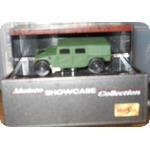 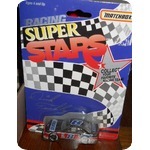 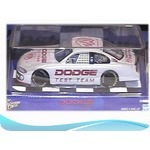 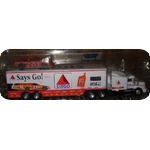 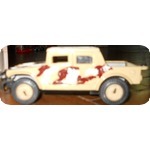 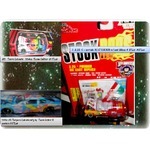 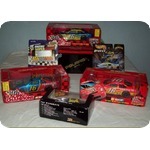 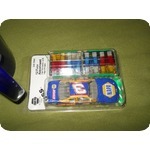 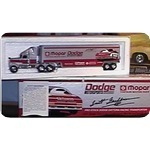 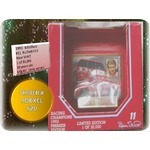 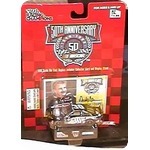 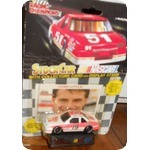 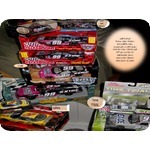 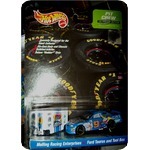 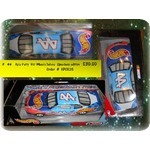 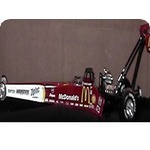 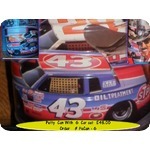 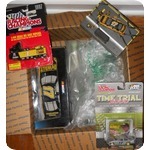 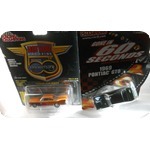 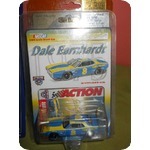 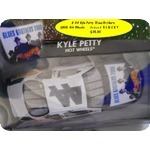 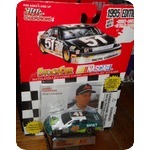 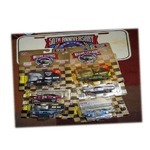 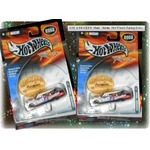 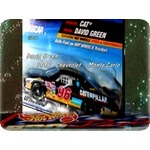 #26 Johnny Benson Hot Wheels Toolbox Special item and I have these in almost every collection I show. 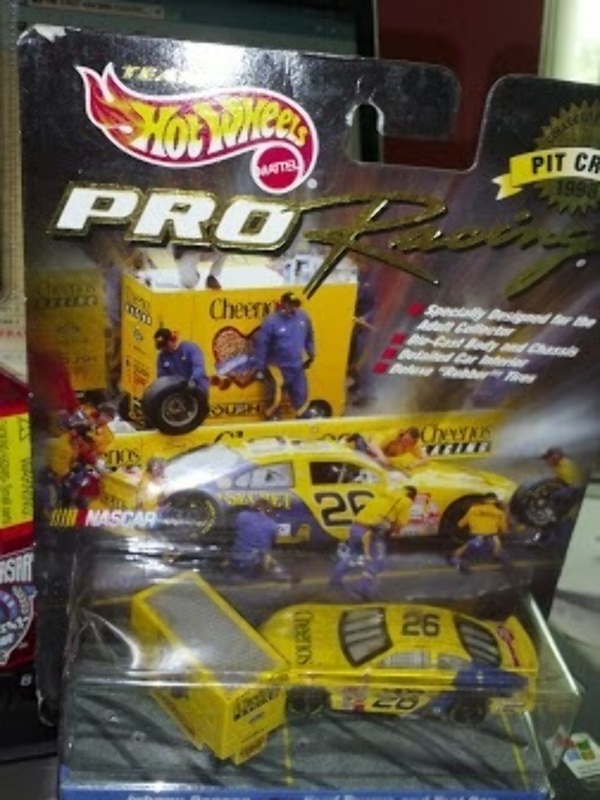 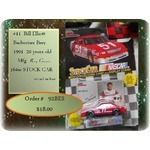 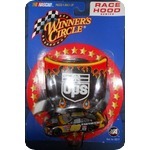 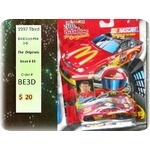 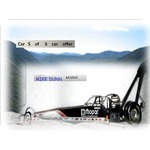 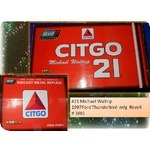 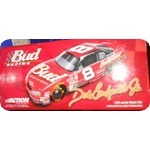 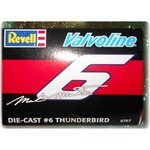 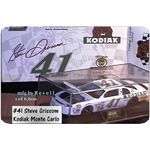 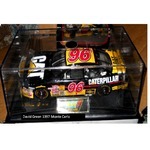 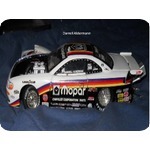 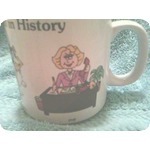 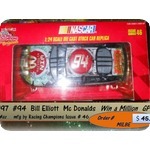 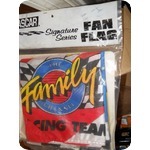 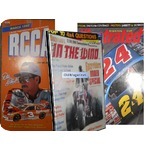 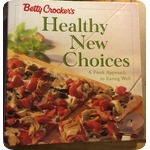 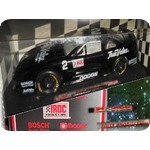 You can find them under Jeff Burton, Nedeau, Martin, and a couple others. 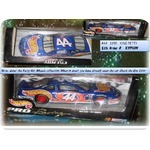 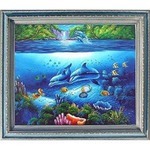 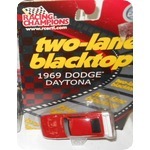 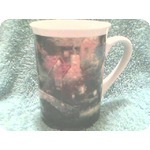 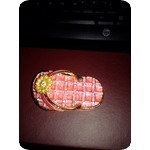 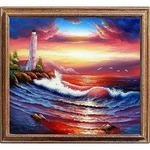 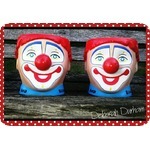 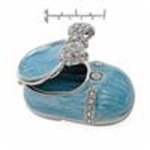 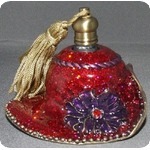 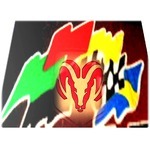 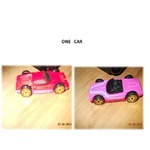 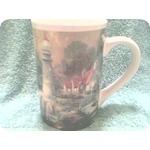 I frequently list them as Pairs because they are in the same Color Schemes that the Nascar ROCKS America production.